♦ This Automatic Stirrup bending machine use FATEK or Simens control system with touchscreen, could automatically accomplish processing of feeding, straighten, bending and cutting on rebars. 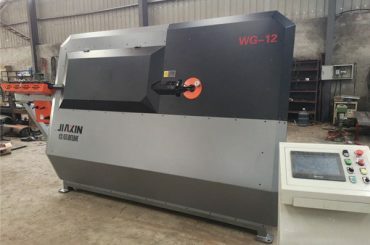 1.The automatic Stirrup bending machine is highly automated, and automatic Stirrup bending machine can input hundreds of geometric processing graphics (or make graphics). Set the required processing dimensions arbitrarily, and you can choose any kinds of graphics. 2.combine with horizontal and vertical straightening wheels, drive by Big 18.1kw Vector brand servo motor, make sure best accuracy when straightening rebar. 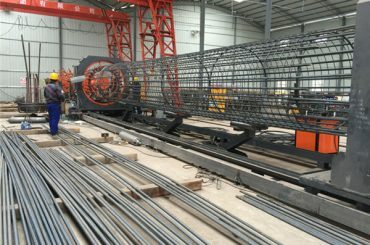 3.bending spindle could rotating and telescope in high speed, could cut rebar very quick to get high bending precision. 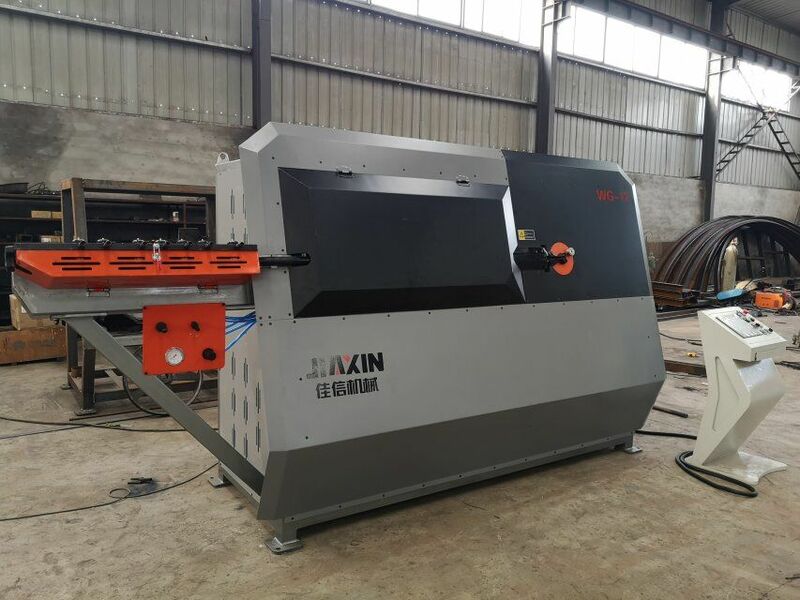 5.Perfect combination of straightening, sizing, bending, hoop and cutting functions of steel bar, processing in high efficiency and truly realize the function of one machine with multiple functions. 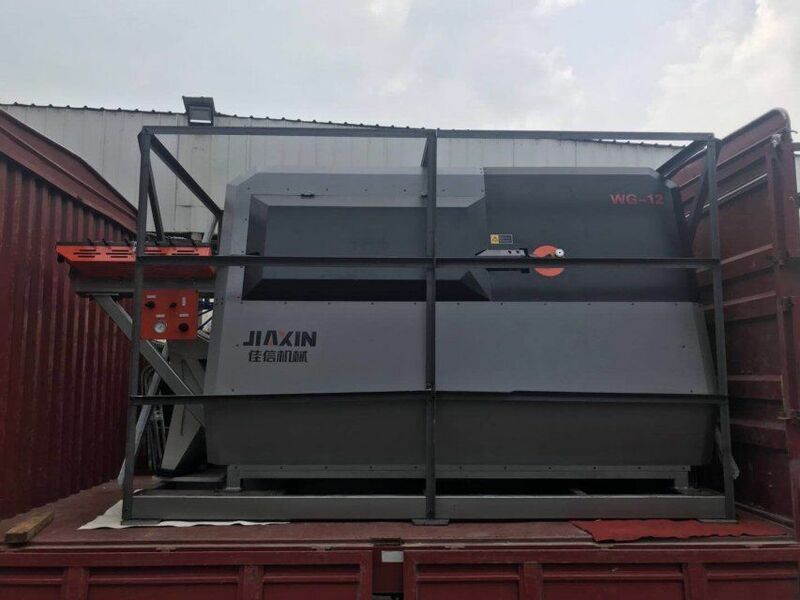 6.the equipment needs only one person operation, the maximum capacity is 1800 hoop type / hour, which greatly improves the production efficiency and saves labor costs. 7.double line work can achieve efficient operation and improve production efficiency. 8.Automatic Stirrup bending machine using servo control system, servo motor and servo driver all adopt international famous brand, high precision, low failure rate, realize all automatic and uninterrupted bending process. 1, Automatic Stirrup bending machine production equipment, at the same time with straightening function, a machine with two. 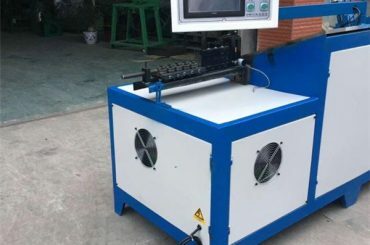 2, Automatic Stirrup bending machine use of intelligent control, processing a variety of sizes a variety of square, rectangular, diamond, polygon. 3, from the wire rod raw materials to stirrup products a molding, processing cold, hot-rolled high-strength wire rods. 4, high production efficiency, quite twenty to thirty workers. 5, equipment, strong, only one person operation, save a lot of labor. 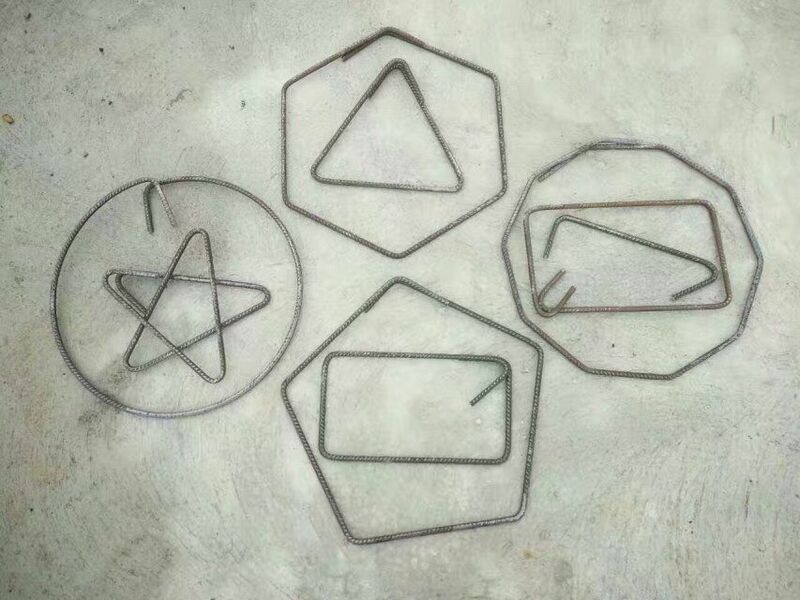 6, save raw materials, in the work is continuous molding almost no steel material head loss. 7, covers an area of small, save the alignment work area and cutting work area, can operate in a narrow area. 8, equipment maintenance costs and energy costs are very low. 1.The equipment adopts the motion principle of servomotor + clean origin without any pollution to the environment. 2.The flexural telescopic action is equipped with two high-precision detection sensors to ensure the 100% reliability of the action. 3.no air pump and cylinder noise caused, save the maintenance time of pneumatic, at the same time no gas pump power consumption, can save two kilowatts per hour. 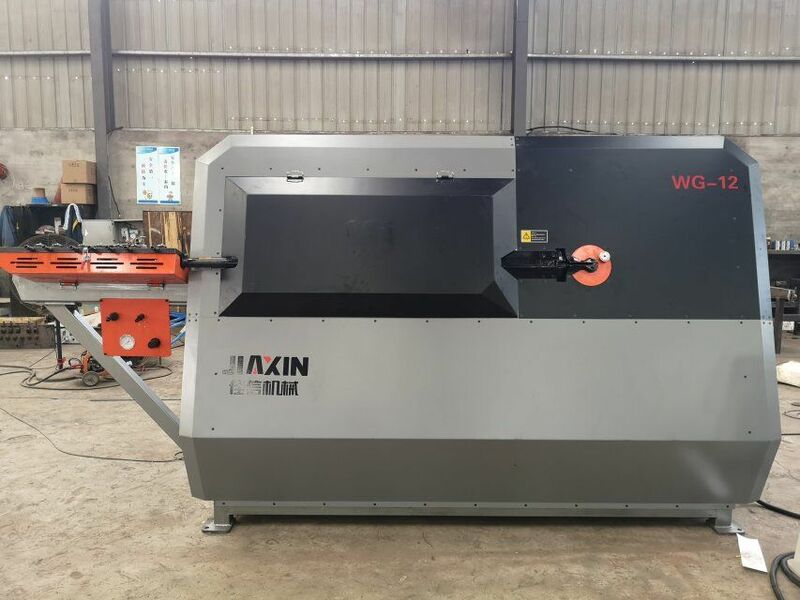 4.split type fixed knife design, no need to replace the whole, convenient maintenance, reduce cost; fixed cutter can be used two sides, improve the service life; four sides with a movable tool design, the service life increased 4 times, greatly reducing the cost. 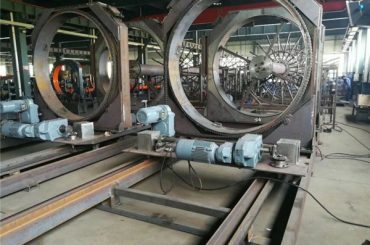 2.The traction straightening mechanism is composed of the external transverse and the internal vertical two straighteners, and the last two straightening wheels are divided into two parts, which can ensure the independent adjustment of the double wire straightening. 3.The shearing in the automatic stirrup bending machine of the bending and shearing mechanism is composed of a fixed blade and a moving blade driven by an electric motor. The fixed blade is used to limit the direction of the steel bar and can be replaced rapidly within a few seconds. The mobile knife can be used on four sides, and the maintenance cost is low. 4.The electric control system adopts the industrial computer CNC control system with high accuracy, and it can adapt to the very bad working environment. With liquid crystal color display, through the touch screen input, we can design 32 stirrups and outline bars with any shape in the corners. 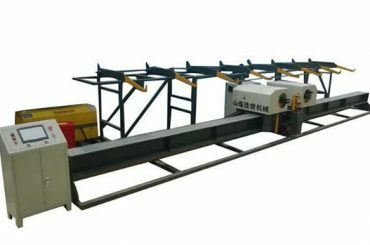 we are manufacturer of stirrup bending machine , CNC automatic steel bar bending machine,Automatic stirrup bending machine, cutting machine, steel bar straightening machine etc.we also can supply setting up a new factory full line service . 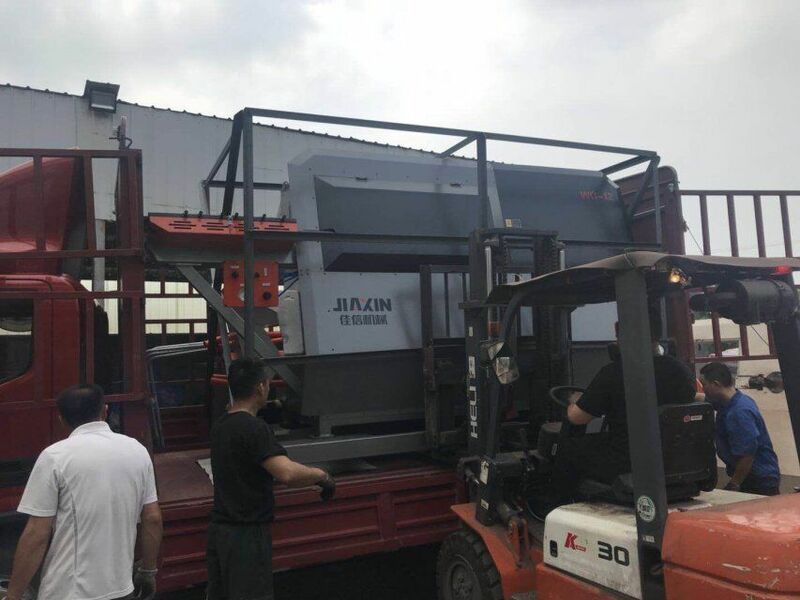 We have already exported various kinds of automatic Stirrup bending machine , Automatic Stirrup bending machine to overseas countries and regions such as Indonesia, Parkistan, Vietnam, Myanmar ,Korea,Malaysia ,South african,Mideast Southeastern Asia, etc..